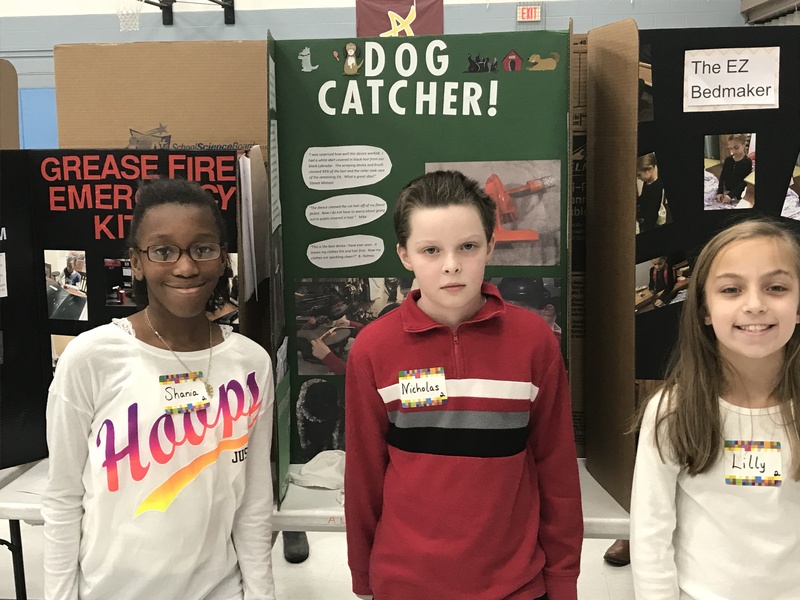 On Wednesday January 10th our fourth graders participated in our Invention Convention. 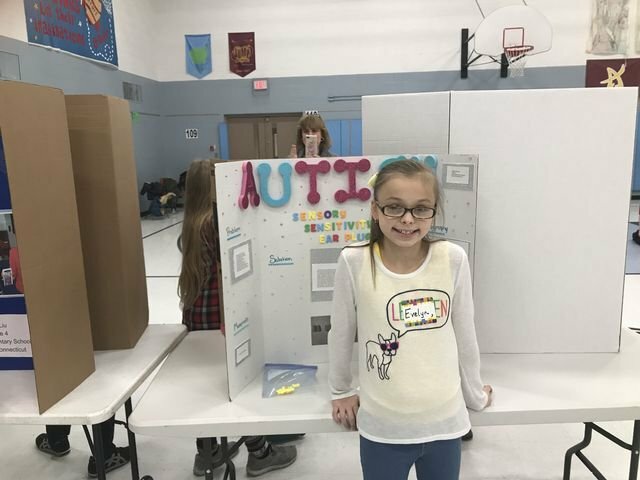 We had some very innovative ideas and everyone worked hard on their inventions. 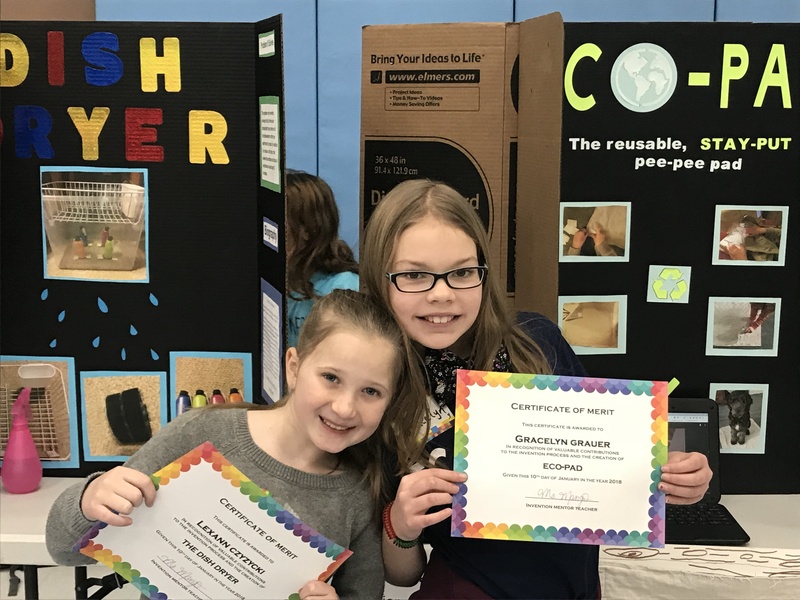 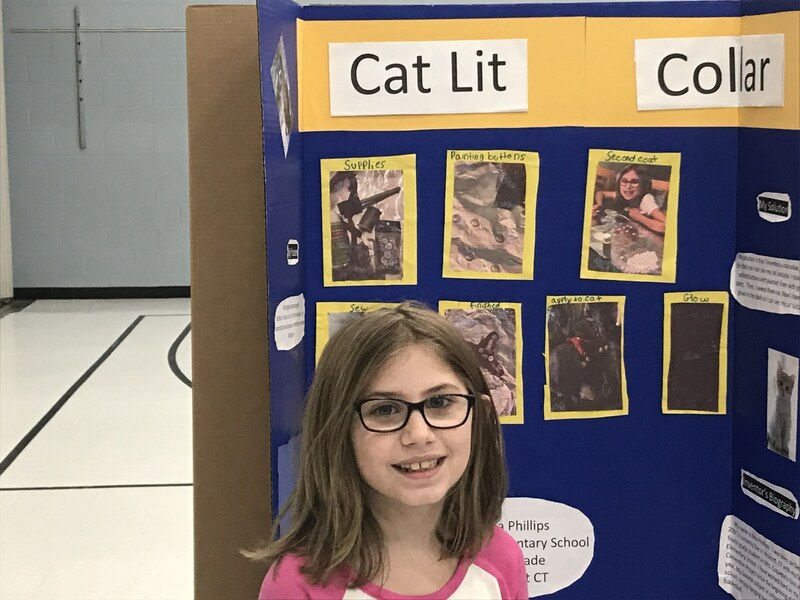 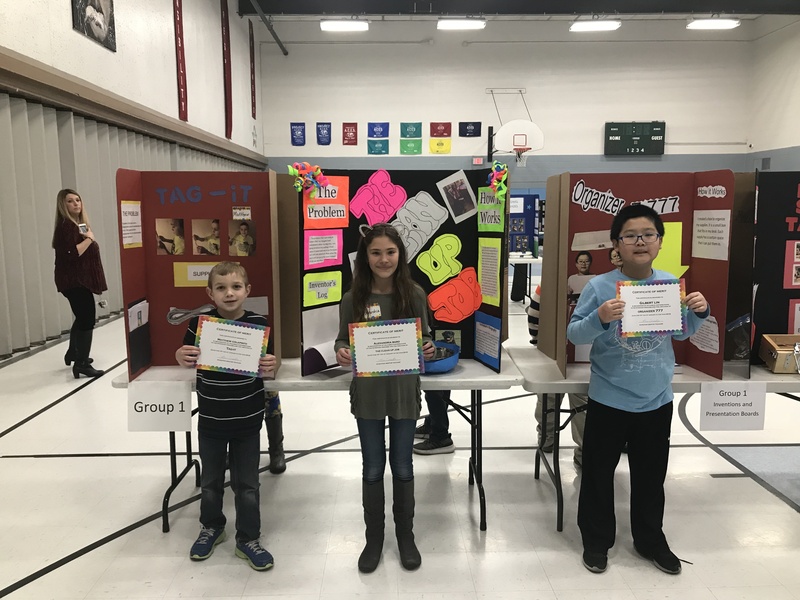 The inventions and boards were presented to judges and five will be chosen to move on to the town wide convention held between the three elementary schools later this school year. 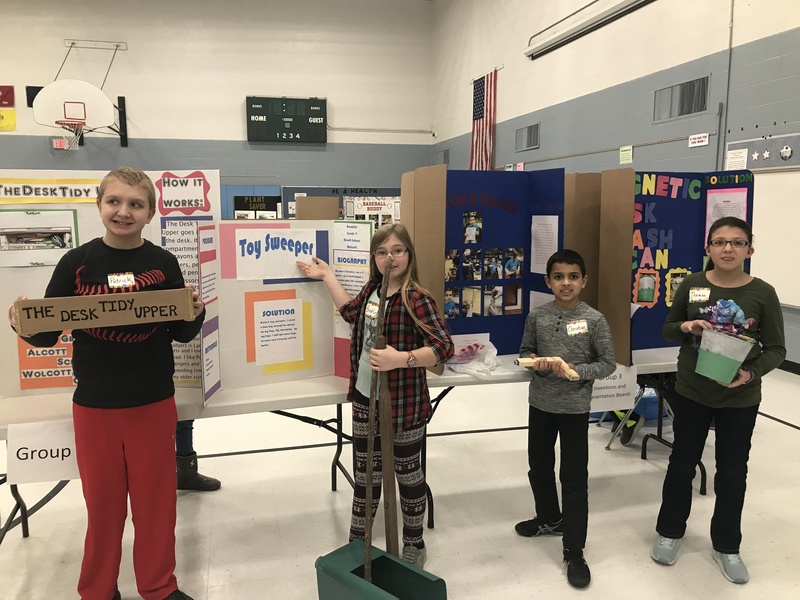 Great job to all of our inventors.